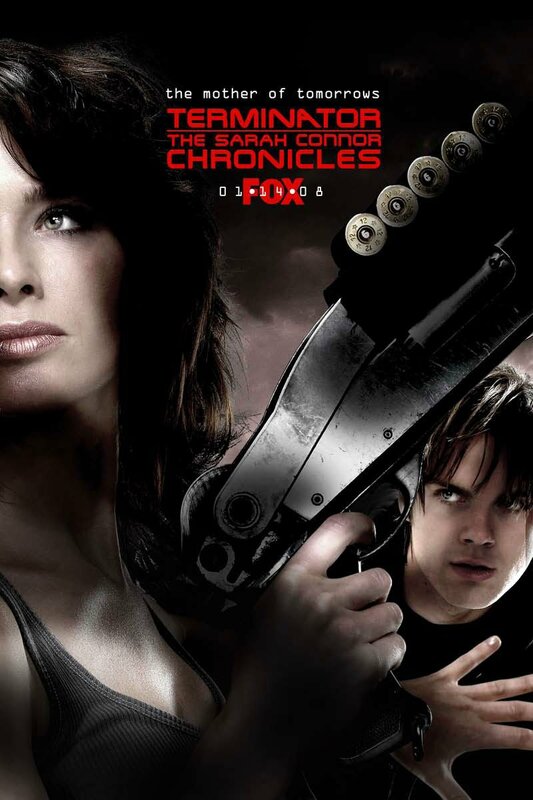 Sarah and John Connor face a different fate due to John's future self taking advantage of time travel technology to change events of the past. His mother Sarah does not die of cancer, and they set off on a new adventure to try and prevent Skynet from taking over the world and destroying all but a few members of the human race. A beautiful and very human looking cyborg is helping John. He is now in his mid teens and trying to survive against other Terminators sent not only to kill him and his mother but to arrange events in the past to bring on what they hope to be an inevitable future of machines ruling the world. Along with the help of the highly trained Derek Reese who is John's uncle from the future, the band of heroes works tirelessly to stop the destruction of the human race.